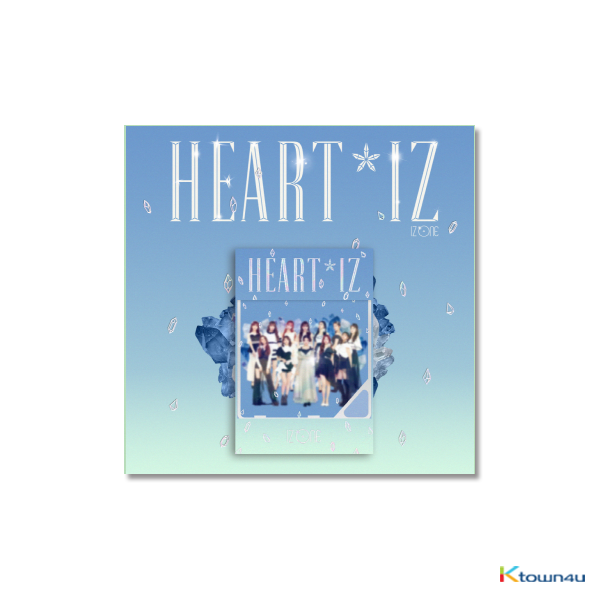 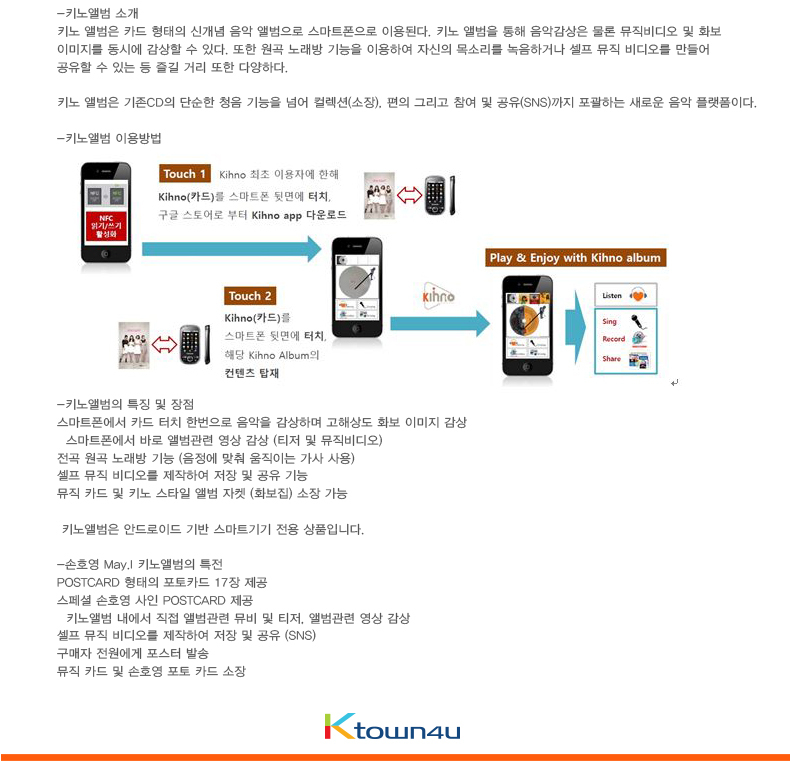 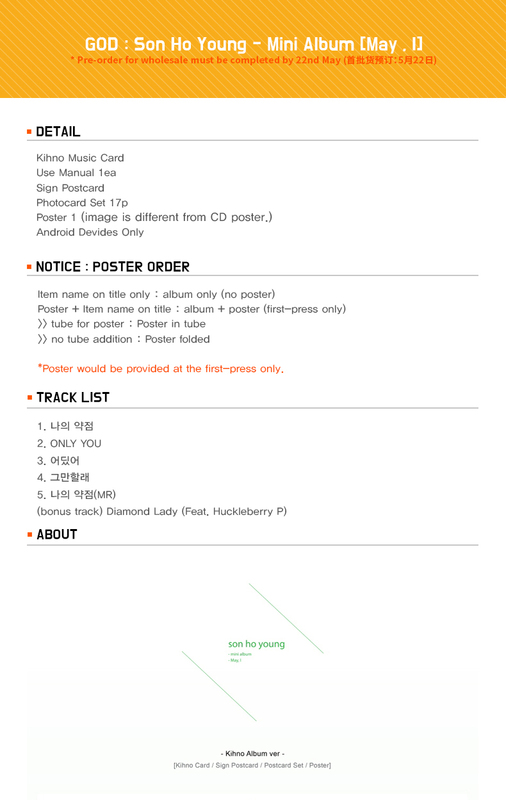 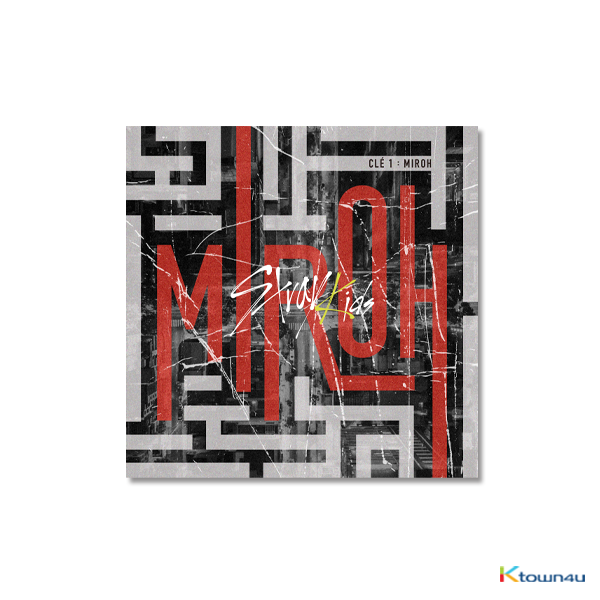 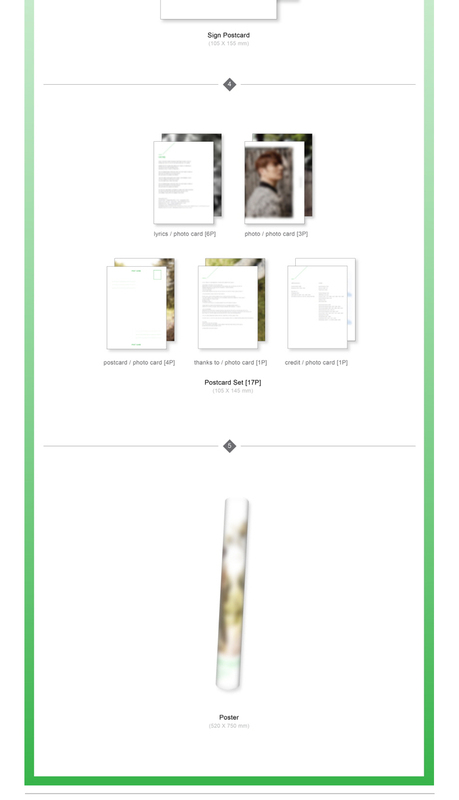 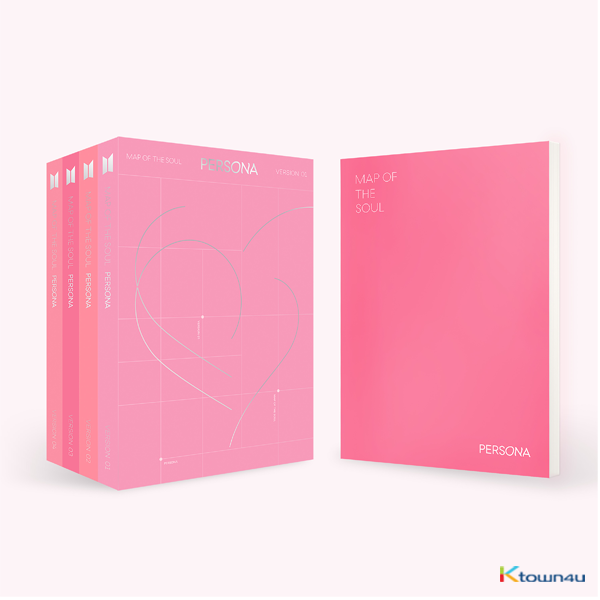 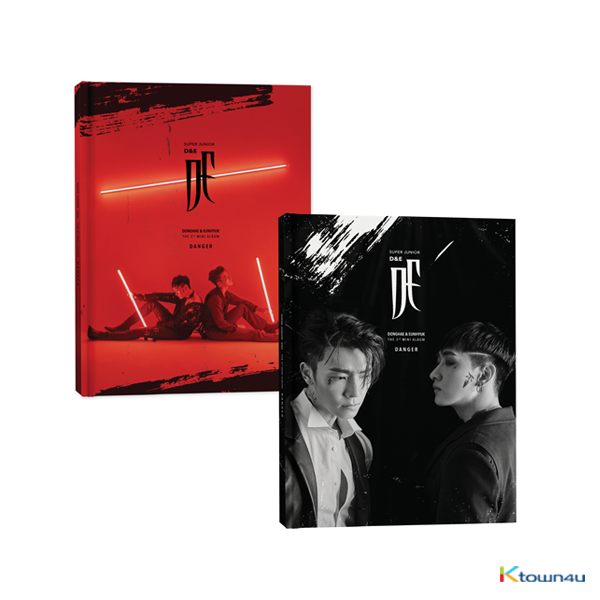 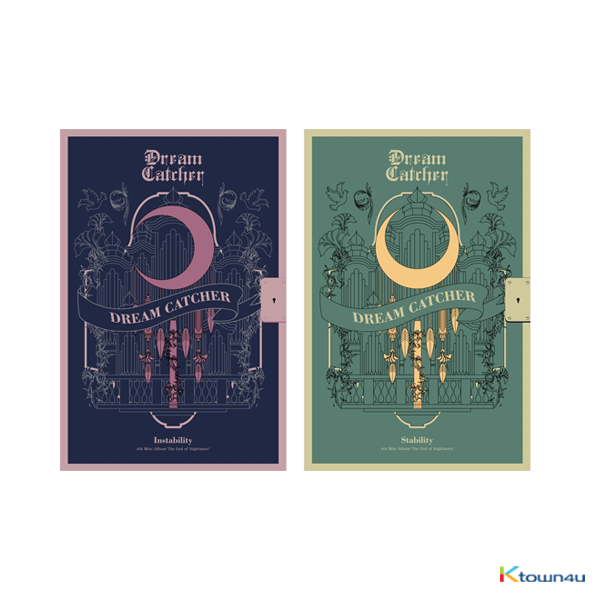 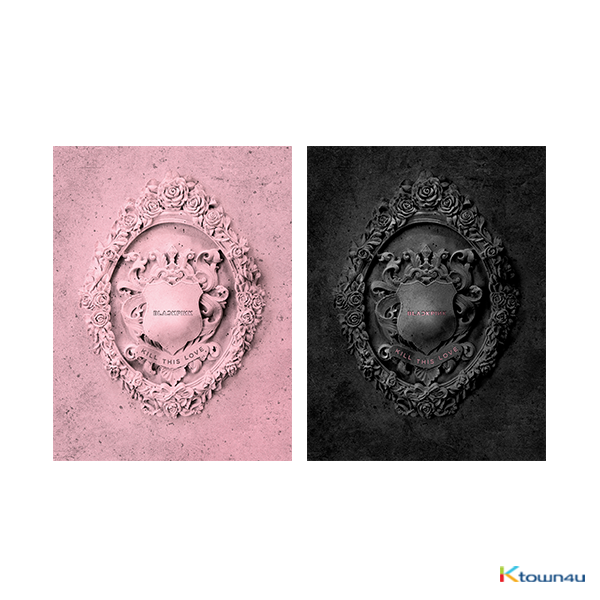 KPOP Ktown4u.com : GOD : Son Ho Young - Mini Album [May , I] (Kihno Card Edition) *Due to the built-in battery of the Khino album, only 1 item could be ordered and shipped at a time. 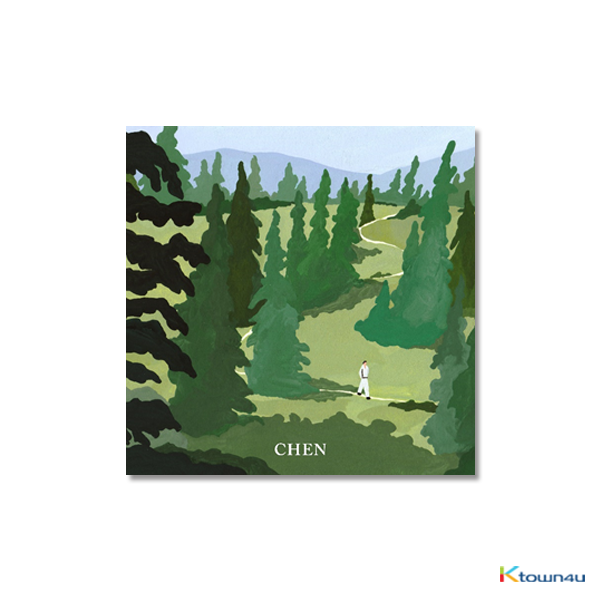 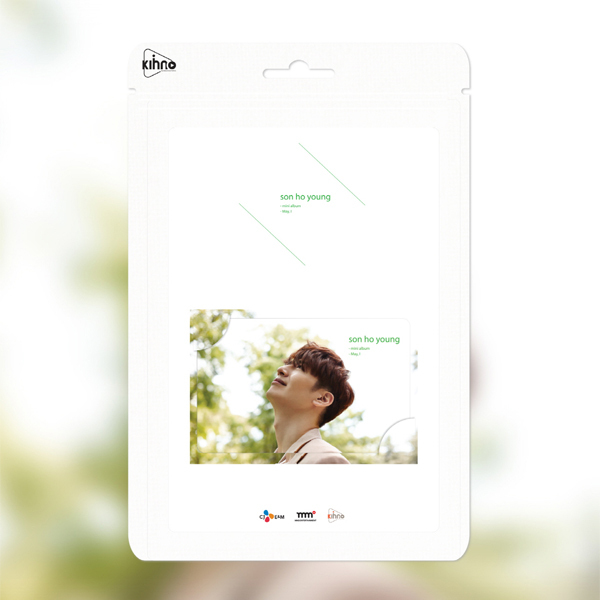 GOD : Son Ho Young - Mini Album [May , I] (Kihno Card Edition) *Due to the built-in battery of the Khino album, only 1 item could be ordered and shipped at a time. 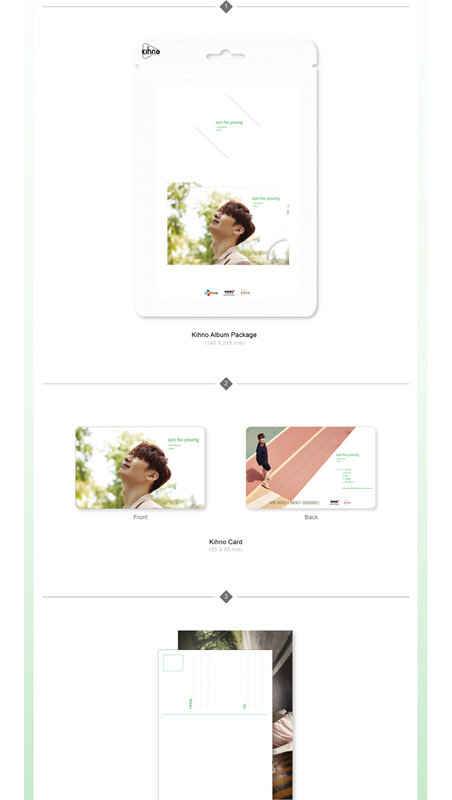 Item: GOD : Son Ho Young - Mini Album [May , I] (Kihno Card Edition) *Due to the built-in battery of the Khino album, only 1 item could be ordered and shipped at a time.